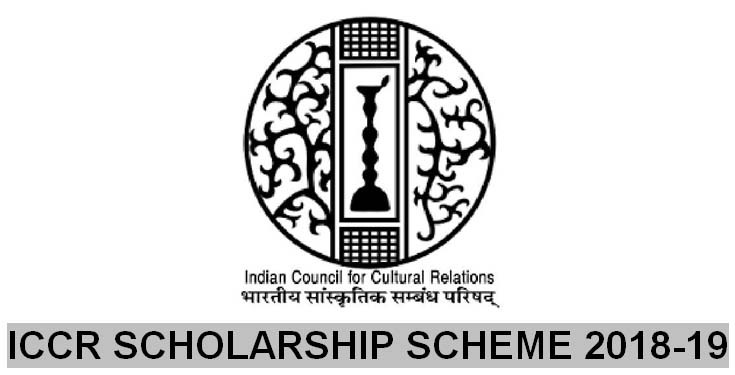 The ICCR offers 100 scholarships (at any given time) for study in Indian classical music, dance, painting, yoga, and sculpture. The scholarships are valid for one year. This Scholarship Scheme is offered to nationals of all countries. The Council implements these scheme on behalf of MEA. Under these Scholarship Scheme, 20 slots each are offered to nationals of Bhutan (for UG engineering courses), Mongolia (for UG, PG and PhD courses) and Maldives (for UG courses including engineering), except medicine and dentistry. Under this Scholarship Scheme, 14 scholarships offered annually: Two each to SAARC Member Countries to pursue UG, PG and PhD courses on behalf of SAARC Division of MEA. Under the Cultural Exchange Programme/Educational Exchange Programme signed between India and other foreign countries, the ICCR offers slots as indicated in the CEP/EEPs slots for pursuing undergraduate, postgraduate and doctoral courses. The slots are offered only to those countries where we have valid CEP/EEPs. Terms and conditions are governed by the terms and conditions of the CEP/ EEP. Scholarship slots under this scheme, as agency work of MEA for Nepal have been increased from 30 to 64 from academic year, 2006-07. This scheme is only for Post Graduate and PhD courses. Under the Africa Scholarship Scheme an agency work on behalf of MEA, a total of 900 slots are offered from 2012-13 onwards to African countries to pursue UG/PG/ PhD Courses. ICCR has introduced a scholarship scheme ‘Mekong-Ganga’ as agency work on behalf of MEA. Under this scheme, a total of 50 slots are offered and each member country is allotted 10 slots. The countries covered under this scheme are Cambodia, Laos, Myanmar, Thailand, and Vietnam. This scholarship is meant for the nationals of the Commonwealth countries. 26 scholarships are awarded annually under the ICCR Programme for postgraduate studies and a few are for Under Graduate and PhD studies. This scheme is meant for BIMSTEC and Non-BIMSTEC member countries. Under this scheme, 50 scholarships are provided to pursue courses in Indian traditional medical system such as Ayurveda, Unani, Siddha, and Homeopathy. The BIMSTEC countries covered are Thailand, Nepal, Bangladesh, Sri Lanka, Bhutan, and Myanmar, and the other countries are covered under the Scheme for non-BIMSTEC. Besides that, 20 slots annually are also offered to Malaysia under this Scheme. This scheme is handled by ICCR as agency work on behalf of ASEAN ML Division, MEA (30 slots) and Ayush Department of the Ministry of Health and Family Planning (40 slots) i.e. 20 for Non-Bimstec countries and 20 for Malaysia. Following PM’s visit to Afghanistan in August 2005, 500 scholarships have been awarded under SUSAN (Special Scholarship Scheme for Afghan Nationals to pursue university-level courses in India and now it has been increased to 1000 scholarships annually w.e.f. the academic year 2012-13. 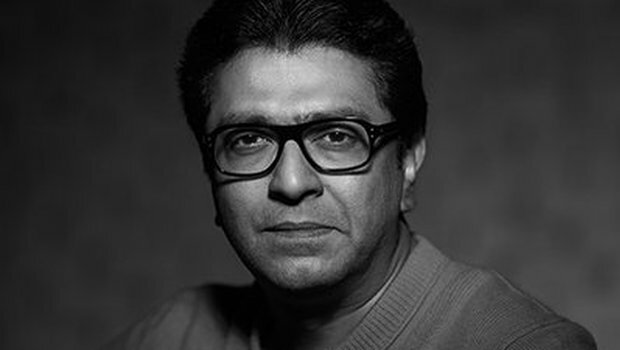 It is administered as an Agency work for the MEA. Previous What is the Indian Council for Cultural Relations? Next What is Pradhan Mantri Yuva Yojana?